Make your kitchen and bathroom more efficient and attractive with our stylish and durable cabinets. The cabinetry is the point where design meets practicality, as your storage spaces also enhance the beauty of your interior décor. The custom cabinet options we sell allow for you to choose from a huge range of possibilities for updating your home. Whatever your decorative preferences are, we match them with a beautiful new cabinet design. Visit our showroom to get your project started, and let our associates guide you through the many bathroom and kitchen cabinets we offer. Our cabinet company is ready to provide you with the products and installation that refresh your home’s décor. Between our selection of cabinets as well as closet inserts, you have more than enough options to find the storage solutions you need for your home. 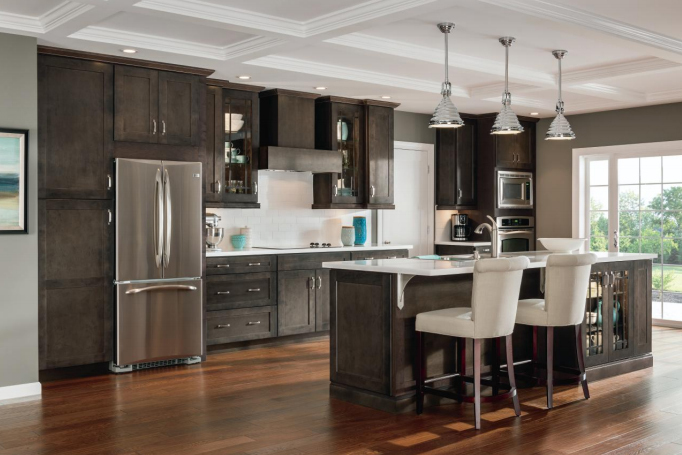 We’re the reliable source for all of your cabinetry needs. From bathroom vanities to new kitchen installations, we have all your storage needs covered. Using 2020 Design Software, we transform our customers’ homes with durable, USA-made products. When you need new cabinets and installation, we’ll give you a free estimate on our custom products and dependable service. 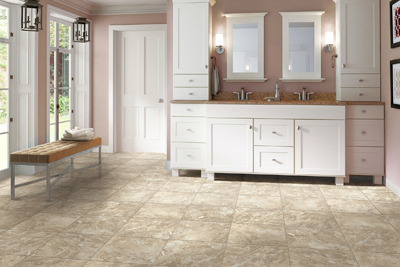 Turn to us when you want to give your bathrooms and kitchen a high-quality overhaul. We understand how to make kitchens and bathrooms more attractive and functional, and it starts with new custom cabinets. Our attention to detail and many years of experience set us apart as the company that transforms outdated kitchens and bathrooms with lasting luxury. Depend on us for cabinet and vanity installation that lets you experience your home in a new way. When it’s time to update the atmosphere in your bathroom or kitchen, rely on us for the cabinet installation and design services that are sure to give your home’s interior the boost it needs. Our company prides itself on providing superior customer service and unbeatable products at competitive prices. We’re confident that our services will bring your dream kitchen and bathroom to life. Trust us to demonstrate how simple, affordable updates in your kitchen and bathroom improve your experience in your home. Whether you need partial custom kitchen cabinets, inset, or full inlay cabinets, our high-quality products are the ideal fit for your bathroom and kitchen. Contact us when it’s time to upgrade your kitchen’s cabinets. We proudly serve our customers from Chandler, Phoenix, Tempe, Gilbert, and Ahwatukee, Arizona, as well as the surrounding areas.